In comparison to other well-known gaming software developers, Aristocrat comes from a specific background. The brand has a longstanding reputation in the industry, one that is matched only by a few other game-making companies. With an army of experienced software developers and a clear determination to improve on anything they’ve done in the past, Aristocrat casino software provider stands out as one of the most stable brands in the business. Aristocrat casinos have started to pop up fairly recently online. They were quite present on land, though, for decades before internet gambling. 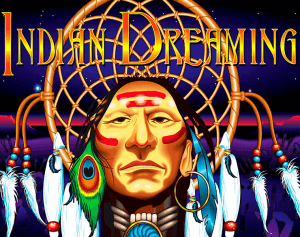 The biggest success of the brand is the line of Aristocrat slots, available both on the web and land-based casino floors. 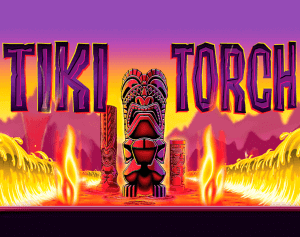 Check below our collection of some of the best Aristocrat slots and try them out for free. Just choose a game and play free Aristocrat slot games. If Aristocrat slot games are for you, check this list of Aristocrat casinos and create an account to play for real money. We need to be clear on something right from the start – Aristocrat casinos are much more famous in the brick and mortar realm than online. The company itself was founded in the 50s, and their trademark for decades was outstanding one-armed bandits for the Vegas casino floors. 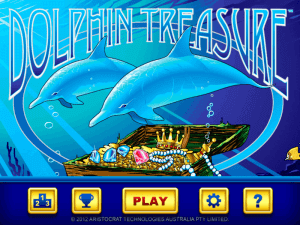 The Australian-based brand became the second leading slot game manufacturer in the world, with fully functioning offices in several parts of the globe. Following the massive popularity of some of their physical products, Aristocrat decided to finally join the internet around 2011. 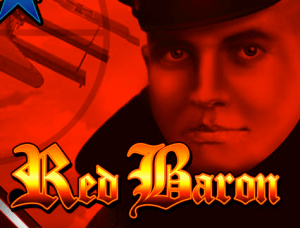 The titles are now available in their virtual versions at respectable Aristocrat online casinos. Truth to be told, it is a limited number of Aristocrat slots you can find at online gambling venues. The reason for this is that simply not all of the land-based titles were able to transcend seamlessly into the virtual layout. Those that did were a great success, though. The graphics are often decent, sometimes even near to the highest industry standards. Rich in soundtracks and entertaining, Aristocrat slot games provide the players with a remarkable gaming experience. A solid number of mobile-optimized Aristocrat slot machines can be accessed on Android and iOS devices, as well. 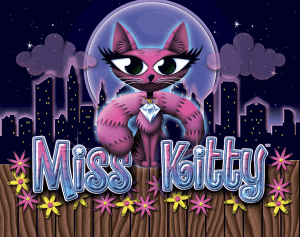 Strongly focused on developing slot games, Aristocrat took on the land-based market and then went to join other developers in establishing a good reputation on the web. The Aristocrat slot machines that went through the transfer from offline to online are precise replicas of their originals. On the inside, all the necessary adjustments were made for them to fit into the online framework. On the outside, they’ve kept the authentic casino floor charm that made them popular in the first place. The most famous Aristocrat slot game is Queen of the Nile. 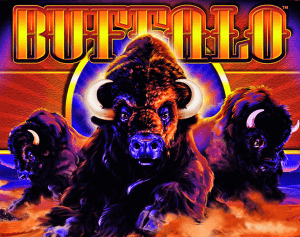 It practically made a mark in gambling history. With an irresistible theme centring on Cleopatra, the ancient Egyptian queen, the game offers 5 reels and 20 pay lines. 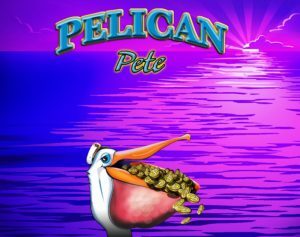 Despite the graphics being basic, the slot is highly amusing with special features like free spins, multipliers, a gamble option and a Wild that substitutes for regular symbols and doubles winnings. 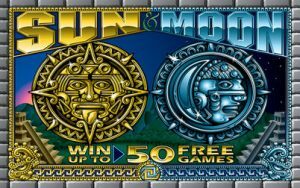 The Queen of the Nile slot spurred the creation of two more games – Queen of the Nile II and Queen of the Nile Legends. So, now it’s like a trilogy. 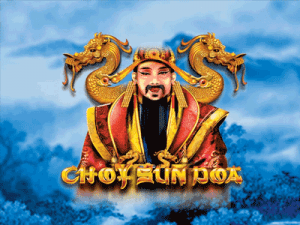 Other popular Aristocrat casino specialities include Zorro, 50 Lions, Miss Kitty, Pompeii, Lucky 88, Big Ben, Red Baron and Choy Sun Doa. These are all video slots, with compelling music and engaging game features. 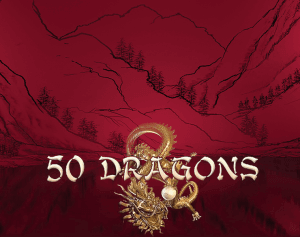 They may not be visually spectacular like some of the modern well-known titles, but still, have a lot to offer. 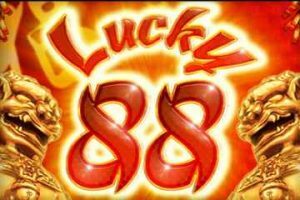 Lucky 88 is a very interesting slot game that has a traditional Chinese belief that the number 88 brings fortune and good luck. 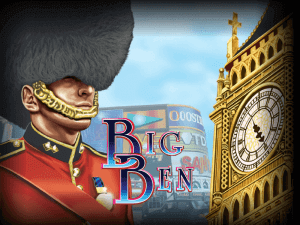 It features one main bonus round that can be either free spins with multipliers or a game of dice. 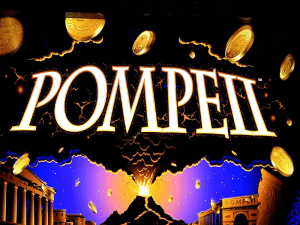 Brought to computers and mobile screens straight from Vegas prestigious casinos, Pompeii is another Aristocrat online slot machine worth checking out. Its remarkable popularity can be traced to the ideal combination of big wins and an attractive theme. If you hope to find a lot of progressive online slots at Aristocrat casinos, we hate to burst your bubble, but there aren’t that many. 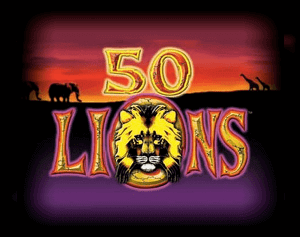 The Aristocrat land-based progressive network is impressive, with games like Cash Express and Jack Carnival, but they still haven’t found the right balance online with accumulated jackpot games. 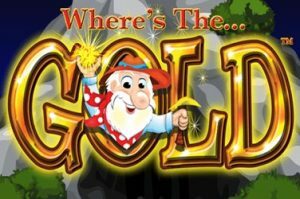 Where is the Gold and Zorro slots are also quite loved when it comes to Aristocrat’s online portfolio. 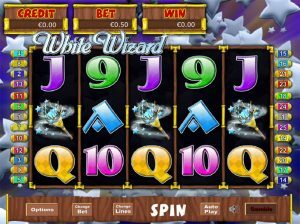 The payout rates or virtual slots by the Aussie developer are sometimes adjusted by the casino operators. Still, they reach better percentages online than at brick and mortar venues.